Whether it's for your mom, partner, BFF, or sister, these are gifts that are guaranteed to make them feel more special. Mother’s Day is coming up fast, and it’s time to think about what to you get your mom something on her day. Mothers have different personalities and likes, so it’s best to give them something that fits their character. And without further ado, here are five gift ideas moms would love. 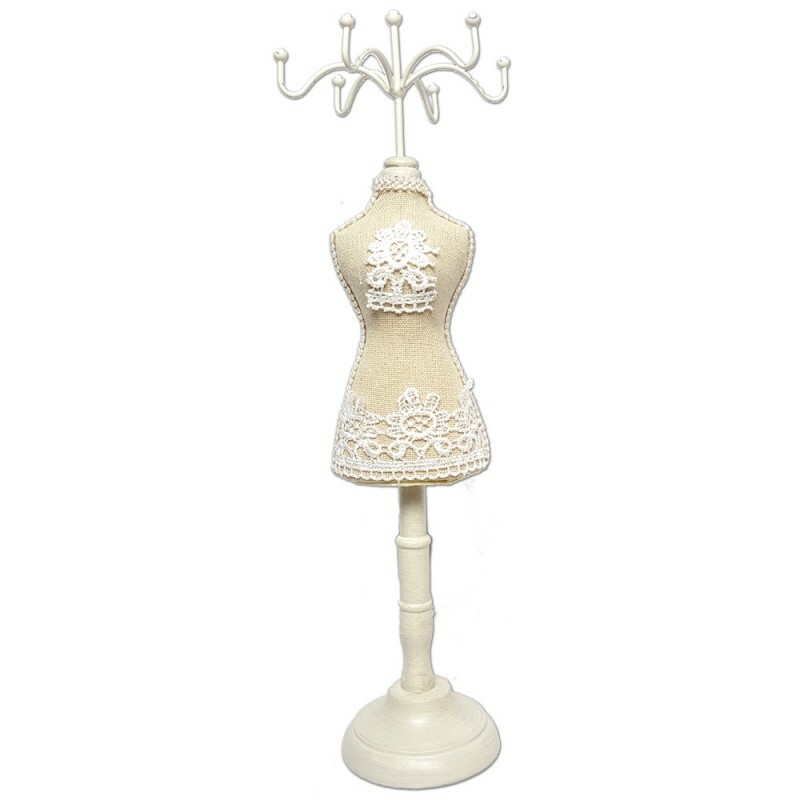 These necklace displays can hold not only necklaces but also bracelets and earrings. Surprise her with a gorgeous necklace showcased in an equally lovely necklace display that can double as a home decor. You can opt to buy her a gemstone jewelry set as well, better if it’s her birthstone. Many jewelry displays can hold not only necklaces but other pieces as well. 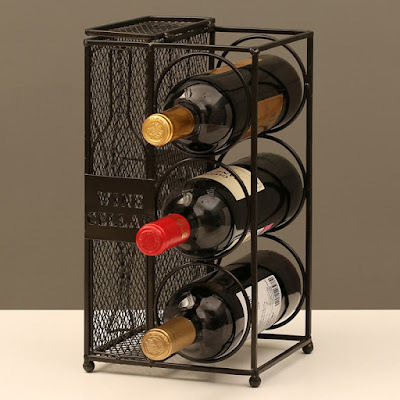 This wine rack features a cork collector holder. Celebrate Mom’s big day with wine! And what better way to present your bottle of spirits than a trusty wine rack that can double as a home decor. Enjoy catching up with her as you drink the night away. You can even watch old home videos or movies from the comfort of your living room. 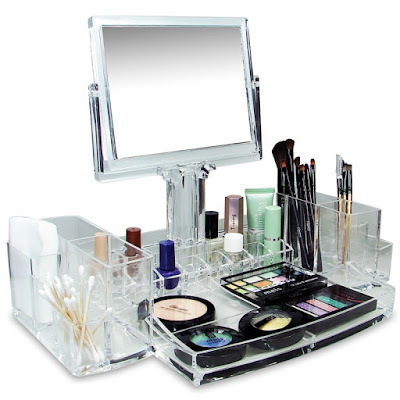 This cosmetic organizer boasts a two-sided mirror. If Mom is worthy of having her own YouTube channel on makeup tutorials, you better get her a cosmetic organizer. With this, she can keep her makeup brushes and other beauty tools all in one place, and her dresser will be clean and organized in no time. 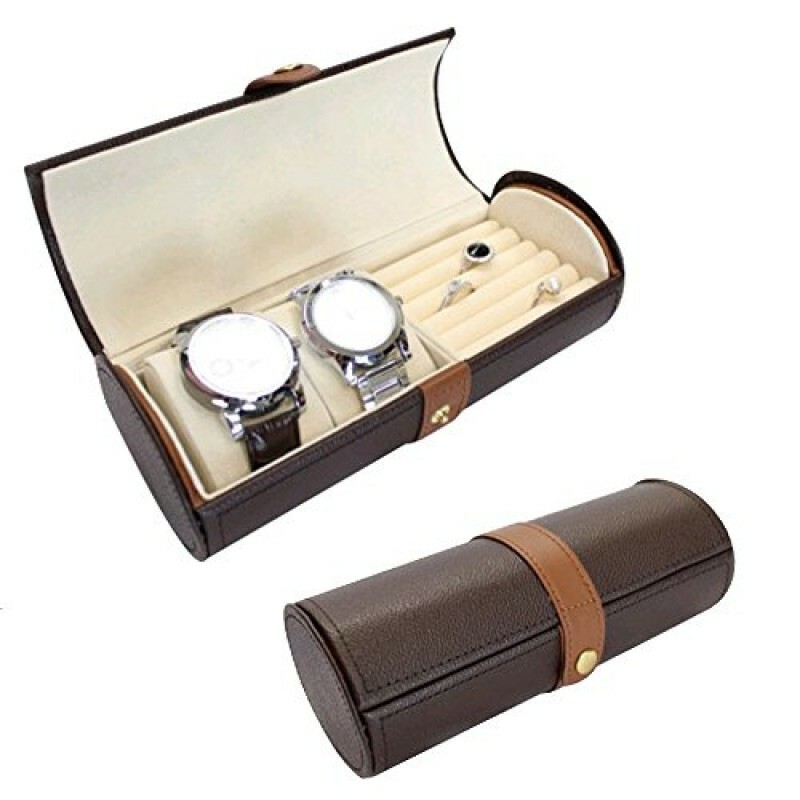 This travel jewelry case can hold two watches or bracelets, as well as other jewelry. Remind Mom that you will always have time for her by gifting her with a watch. It does not have to be pricey; just pick a piece that will fit her personality. And what better way to wrap it up but with a lovely travel jewelry case. She’ll absolutely love this organizer, especially if she loves to travel. Give her everlasting roses if she’s the type who melts when given flowers. Mom loves flowers, but these blooms simply don’t last forever. 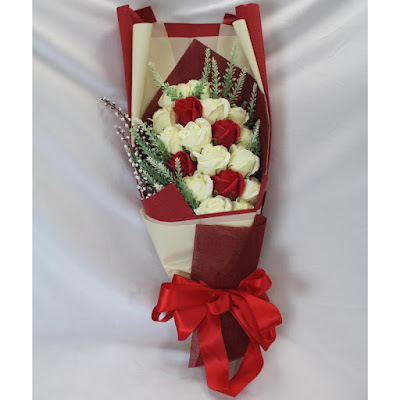 Fret not, you can get her an artificial bouquet of roses that look so real, they even smell like the real thing! These blooms do not wither, and she can use it as a home decor too. No matter what you give Mom, it’s the thoughtfulness and gesture that matter. Show your love to her anytime you can. Happy Mother’s Day to all the moms!